Our firm is a foremost name, involved in providing a diverse range of Galvanized Cold Rolled Coils. Experts use the advanced techniques to develop this product as per client’s demand. 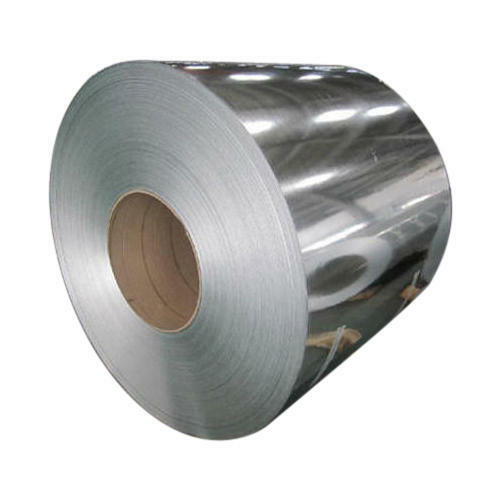 Established in year 2015 we, "Prateek Steel" is one of the leading Wholesaler and Trader of Metal Sheet, Metal Plate, Metal Coil and TMT Bar We offer these at market leading rates. These are in conformism with the guidelines defined by the market. Along with this, these are tested on a set of norms prior final delivery of the order.